PUBG was launched in December 2017, and has since acquired a massive fan base in India and worldwide. PUBG has around 10 million people logging in every day to play the game. 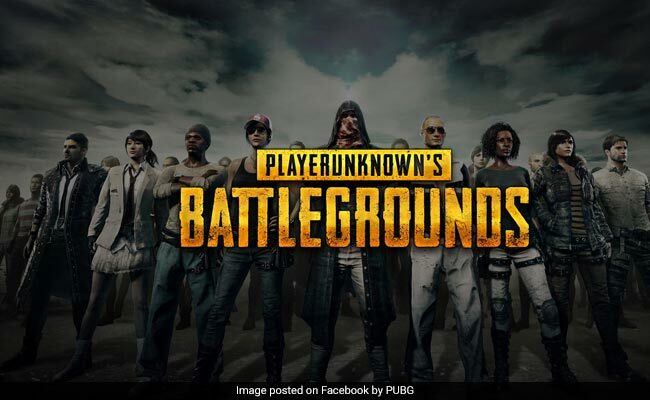 The hugely popular online multi-player game PlayerUnknown's Battlegrounds, popularly known as PUBG, will be banned in Gujarat's schools, the state primary education department said in a circular on Tuesday. 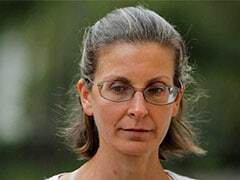 The ban was necessary as children were getting addicted to the game and it was "adversely affecting their studies", the circular said. The directive was issued just days after a students' body in Jammu and Kashmir asked for a ban on PUBG too, blaming it for poor examination results. PUBG was launched in December 2017, and has since acquired a massive fan base in India and worldwide. Every day, the game has around 10 million people logging in. On Twitter, news of its ban in Gujarat's primary schools drew mixed reactions. While some termed the ban unnecessary, others called for it to be extended to other states too. "Gujarat banning PUBG is plain preposterous. Games ignite creativity which schools have failed to do. The government has absolutely no right to do this," wrote one Twitter user. "Please ban PUBG in India... This game is spoiling citizens who are addicted to it," another countered. @sarbanandsonwal sir why don't you ban PUBG in Assam as its badly effecting study of children as well as teenagers also. Parents play Candy Crush no one bats an eye, Kids play PUBG and everyone looses their minds. Many youngsters lost their jobs. Some divorce cases have been filed. Now poor performance of students in exams due to spending more time in this game. Research studies around the world have found no relation between gaming and it's effects on success of students academically. Gujarat banning PUBG is plain preposterous. Games ignite creativity which schools have failed to do. The government has absolutely no right to do this.